In November, Dolce & Gabbana found itself at the centre of a controversy as it previewed a Beijing catwalk show. 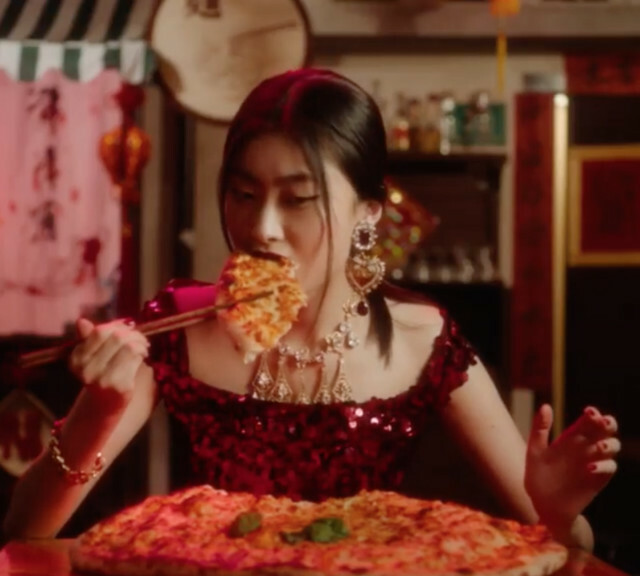 One of the three videos featured a Chinese model attempting to eat an Italian meal, with Mandarin narration, but poked fun at the cultures: the model looked stereotypical, one segment asked if a piece of cannoli was too big for her, and the subtitles referred to chopsticks as a ‘small-stick’ while referring to Italian food as great—the sort of juxtaposition that had Chinese audiences insulted, its culture infantilized; at best, they felt the promotion was in extremely poor taste. D&G deleted the campaign from its Weibo social media account shortly after, but a boycott movement began in China, with major Chinese e-tail sites JD.com and Tmall (owned by Chinese giant Alibaba, itself worth over US$500,000 million) pulling all Dolce & Gabbana products. Lane Crawford, one of Hong Kong’s most storied retailers, announcing that they would no longer stock D&G. Net-a-Porter and Secoo pulled D&G products from their Chinese sites. Models scheduled to walk in the show declined, distancing themselves from the label. It wasn’t the first time D&G found itself afoul of Chinese culture: for its spring 2016 collection, it sent down Asian models in stereotypical Chinese-inspired outfits (though this passed without many raised eyebrows); and in April 2017, its D&G Loves China campaign showed models mingling with locals—but only portrayed them at locations that painted China as backwards, and Chinese people as impoverished, fuelling an old “Bamboo Curtain” stereotype. Again, D&G was forced to delete the images from its Weibo. Dolce & Gabbana was compelled to cancel its Beijing show, although the video wasn’t the only thing that had Chinese audiences up in arms. A day after the controversy exploded in China, Diet Prada posted racist Instagram private messages reportedly from Stefano Gabbana, referring to China using an emoji for excrement, and as a ‘Dirty Smelling Mafia’; the company later claimed Gabbana’s account has been ‘hacked’ (more than a few disbelieved this), and that they ‘have nothing but respect for China and the people of China,’ though they stayed silent on the original video. 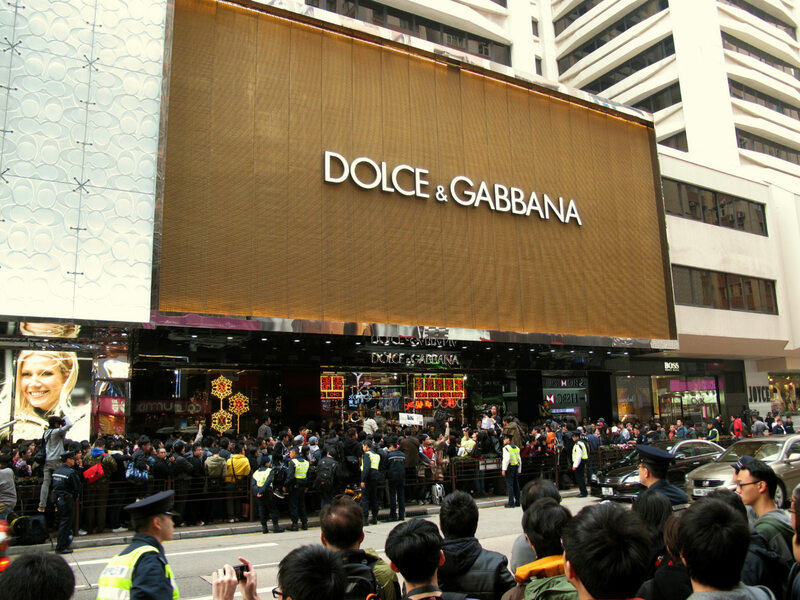 The latest case was damaging enough for Dolce & Gabbana, for whom 30 per cent of sales come from the Asia–Pacific. The apologies may fall on deaf ears as Chinese customers are unlikely to forget, and with major retailers no longer stocking the brand, D&G may have found itself irreparably harmed. Dolce & Gabbana had found itself in hot water with other cultures, too, sending down blackamoor earrings for its spring 2013 collection (leading to accusations of cultural appropriation), and calling a shoe the ‘Slave Sandal’ in 2016. China, as the world’s second-largest economy by GDP, with an extremely large online population, is no longer the sort of country that takes racism lying down, especially, too, as many of its own companies and brands rival, and even beat, western ones at their own game, something unthinkable by some 20 years ago. 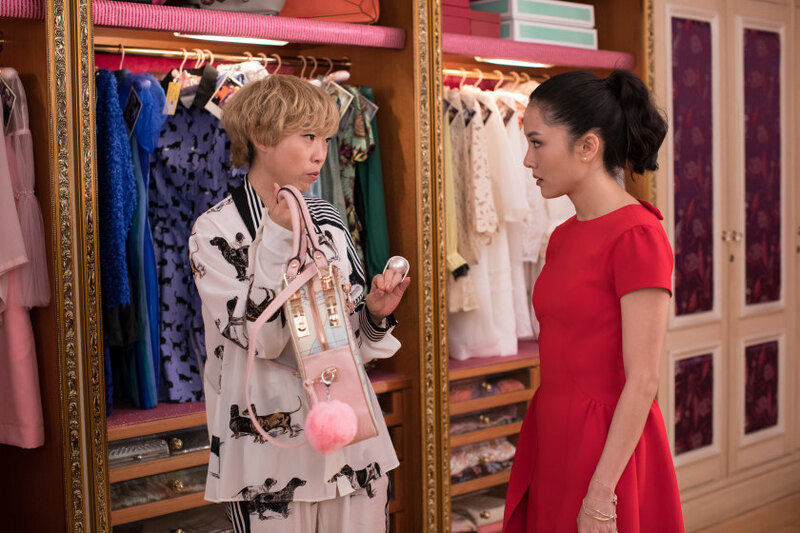 The controversy, as Lucire fashion and beauty editor Sopheak Seng notes, makes you wonder if race and fashion can sit side by side in the modern climate. He also notes that Yves Saint Laurent, Tom Ford, Vivienne Westwood and John Galliano (for Dior) have borrowed from the orient and have never been criticized for it, though neither crossed the line by running campaigns that suggested that their own culture was superior to China’s. The Metropolitan Museum of Art’s China: through the Looking Glass exhibition was specifically about how Chinese culture impacted on western fashion. 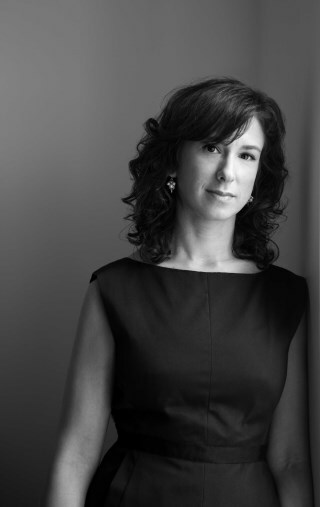 It was respectful in its attempts to deal with what the late Palestinian author Edward Saïd called ‘orientalism’, a western approach that patronizes the east, a hang­over from western imperialism from the eighteenth and nineteenth centuries; instead favouring the lens of viewing the orient as authentic. Meanwhile, Guo Pei, the Chinese fashion designer—and the one who dressed Rihanna in a breathtaking golden gown for the 2015 Met Gala—takes modern couture styles from the occident, but in an uncontroversial way, perhaps showing some universality in how cultures perceive beauty, extravagance, and visual balance. Below: Mikael Jansson’s photograph of Kendall Jenner, in Vogue’s Instagram.